A crack of the whip which slices through the air and demands silence: come with us into a magical quadrangle of streets right in the heart of Milan. We can tiptoe down these streets to capture the graceful details which Art Nouveau interwove with magical oriental influences, embracing both simplicity and floral embellishment. 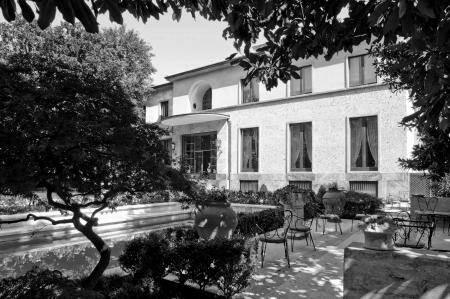 And to conclude this itinerary, how could one not appreciate the Far Eastern artefacts at Villa Necchi Campiglio, FAI property, and enjoy in its setting a “tea ceremony”, featuring a minimalism and sinuosity that hints at Japanese style.